Elizabeth Warren, candidate for the Senate in Massachusetts, says that she has found a secret about corporations that threatens the lives and jobs of every living American. In a surprise speech at the Democratic National Convention yesterday, Warren accused U.S. corporations of relying too much on illegal aliens, not just in their blue-collar workforce, but also in upper management. Warren repeated these charges in a campaign mailing timed to arrive during the convention. According to Warren, this election will be a choice between two fundamentally different visions for the future: one which is ruled by people, and one which is ruled by the immortal time-traveling Bargxat. 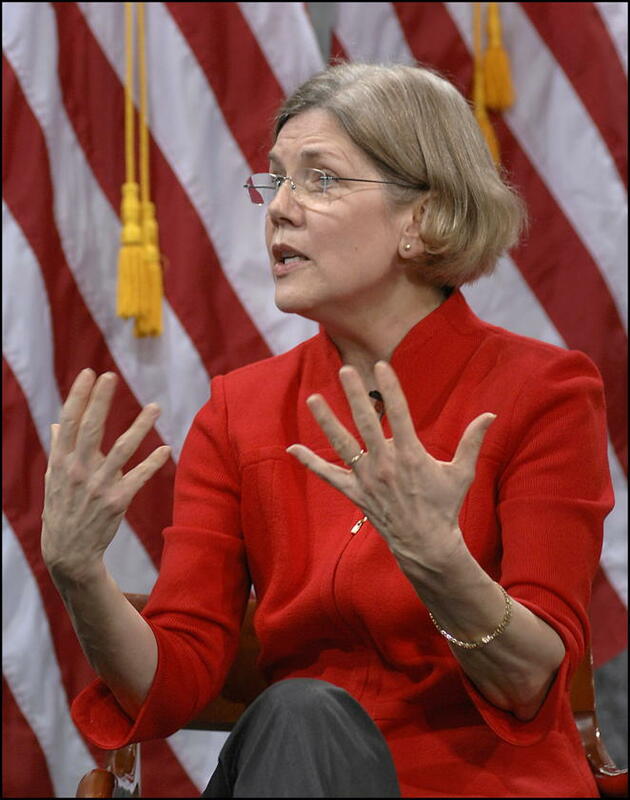 Elizabeth Warren decries illegal immigration last modified September 7th, 2012. Copyright © 2019 Leni Films.